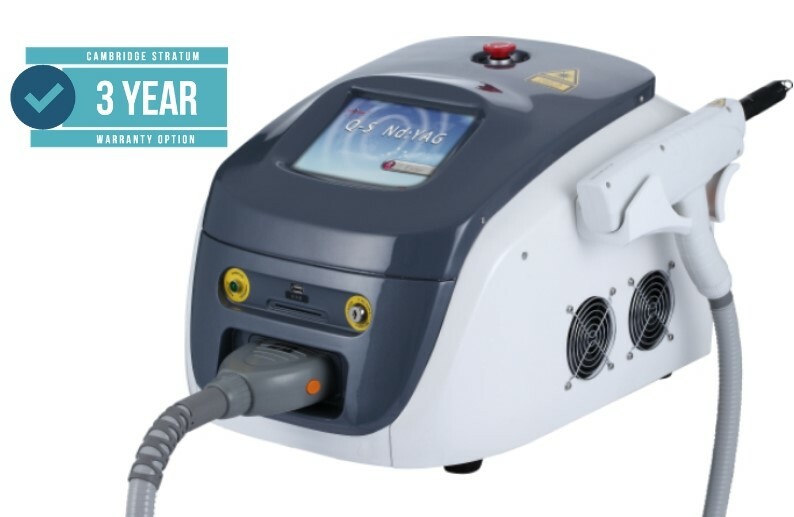 This is an excellent machine if you are new to tattoo removal or currently have a light tattoo removal work load. The Spectra nano 10 is also light and robust enough to be easily portable. It is a very capable machine for removing black, dark blue and red (with KTP tip) tattoos. 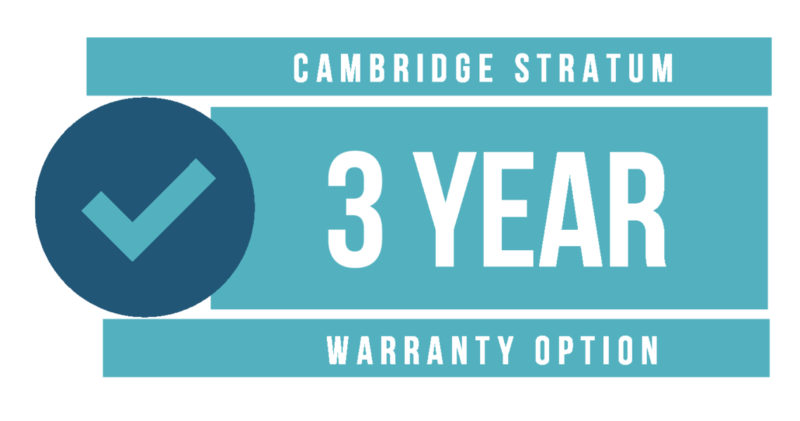 If your requirements go beyond this, please take a look at the rest of our extensive range which extends right through to the Stratum pico 300, 300 picosecond laser.